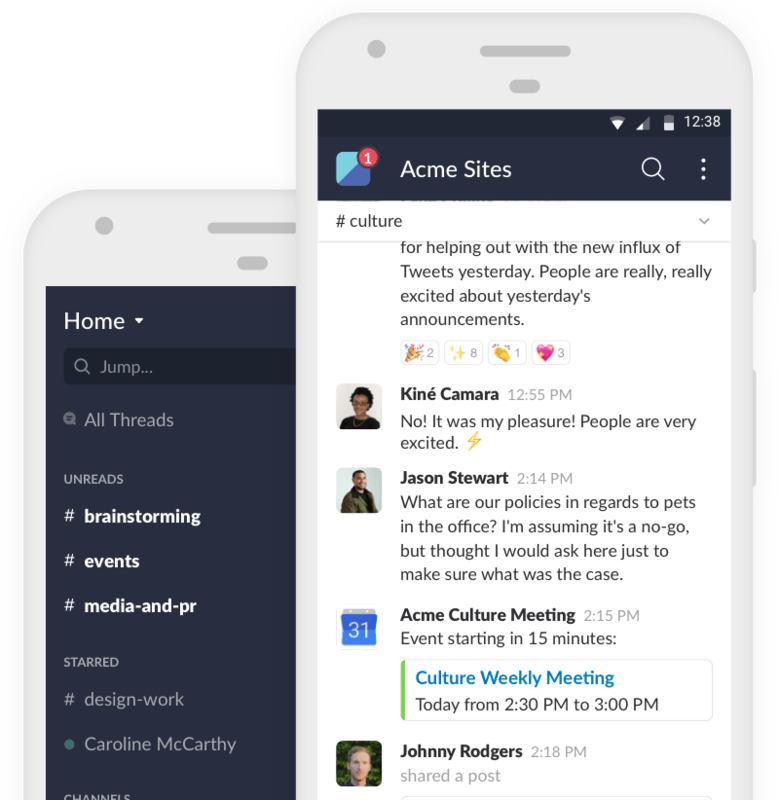 Keep up with the conversation with our apps for Mac, Windows and Linux. We can email you a quick download link to get you started! Thanks! Please check your e-mail. Eeep! That didn’t work. Please try again.